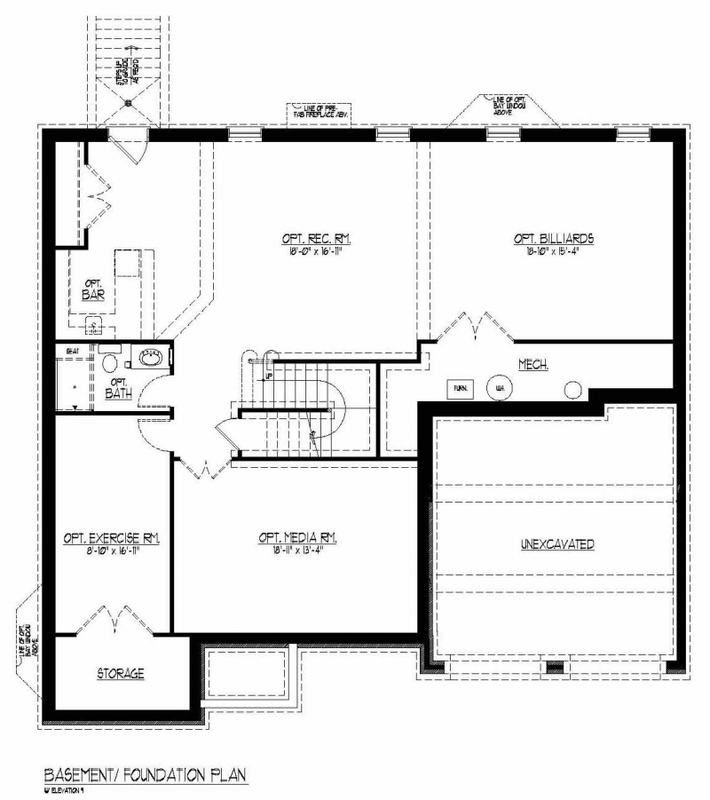 On January 19, 2015 / Plans not available in every community. 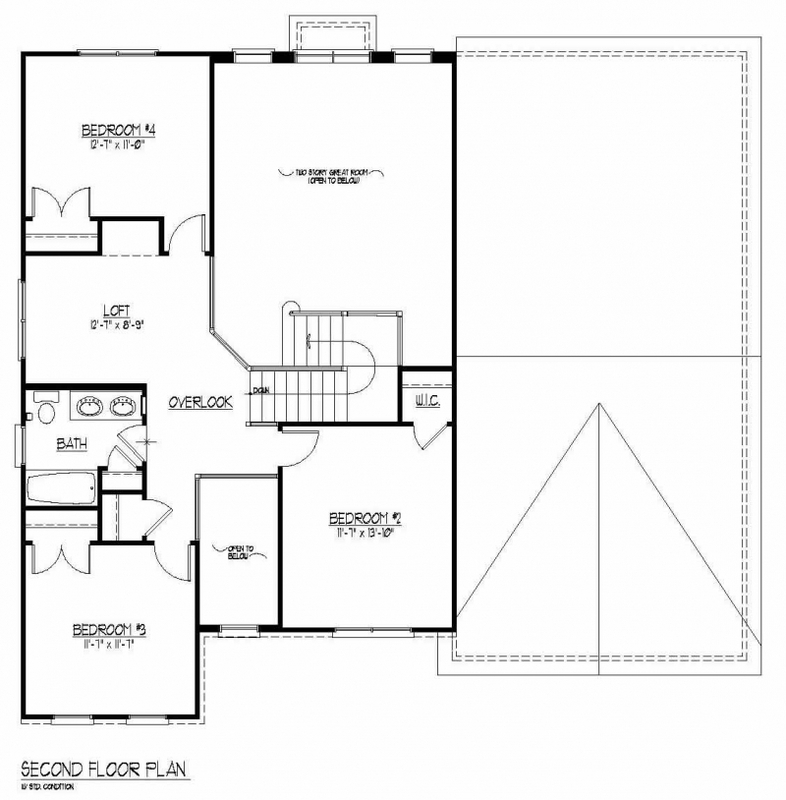 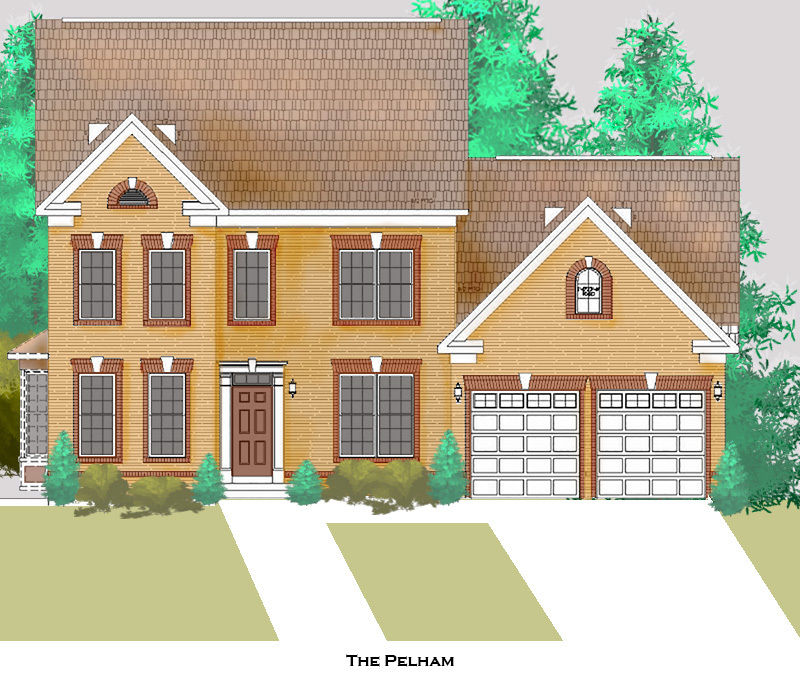 The Pelham is a winsome house design that is offered by JMB HOMES. 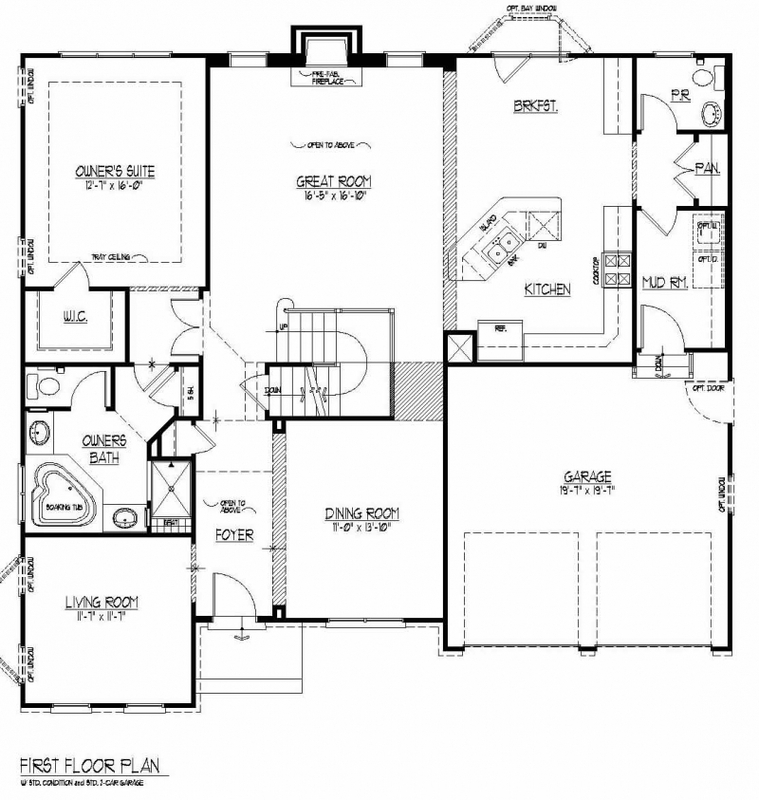 Please contact us for more information, not all the floor plans are available in every community.